Alex and Enea are back in the Crystal Sphere, where, in their absence, a catastrophe has struck. Virtual reality is now controlled by the Reapers: hybrid identities evolved from high-level NPCs who kill human players to harvest their neurograms. 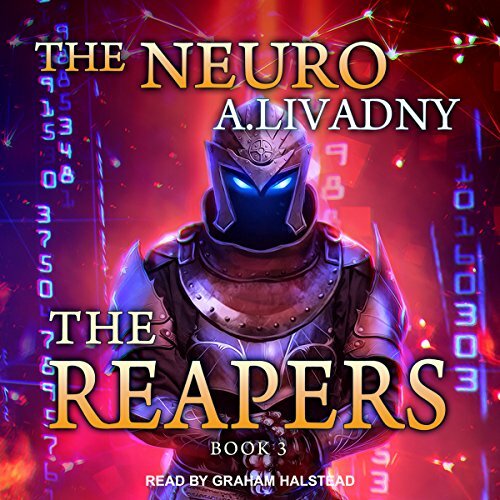 Reapers are constantly on the prowl for more neurograms. No one is safe from their cannibalistic greed. Survival in this new world becomes an ever-increasing challenge. A Reaper army is about to invade the Agrion cluster. Rion Castle has become the players' last outpost - but the struggle is too unequal.